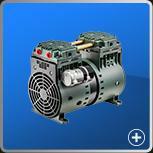 SWAN AIR COMPRESSORS, Air compressors, air compressors, Rotary screw compressors, on EUROPAGES. 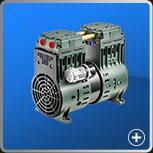 Since its establishment in 1956, Tong Cheng Iron Works Co., Ltd. has been manufacturing SWAN brand air compressors for over 50 years. With profound and long-experience technology, we design, mold, and make the relevant components by complying with the regulations of ISO9001and CE issued by TÜV , Germany . Our product lines include portable, wheeled, oil-less, silent , reciprocating and rotary screw air compressors for over 200 models . 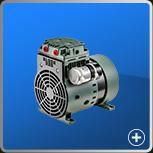 Besides our own brand, we are also capable to provide customers with ODM/OEM service. 16 Ta-chin Street, Section 2.